June 2015 - The Toy Pizza series on YouTube has a new episode online! Episode 70 looks at Metal Gear Solid toys and features special guest YongYea. 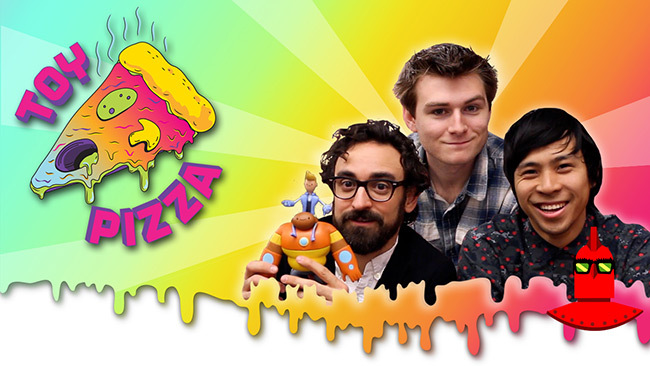 April 2015 - The Toy Pizza series on YouTube has a new episode online! Episode 60 features Metal Gear Solid toys, action figures, and even a clothing line.